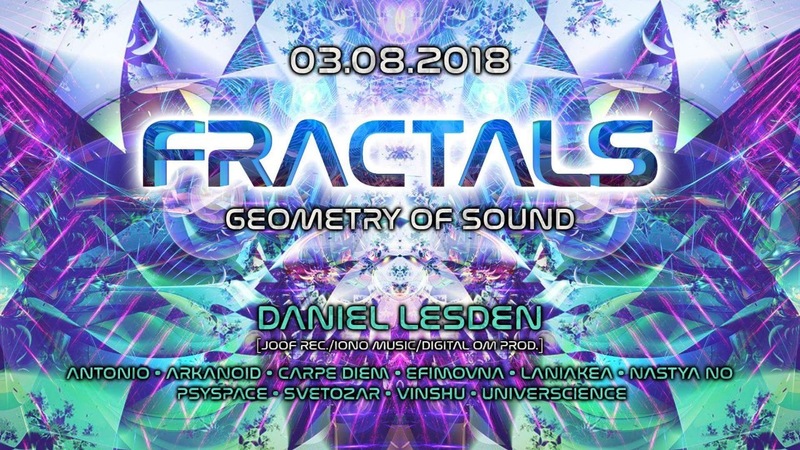 Catch me playing this Friday in Moscow at the “Fractals” rave. Full lineup on the flyer. Location info will be announced on the day X.
I'm playing at the clubs and festivals around the globe and open for potential gigs. If you are a party promoter or a venue owner and would like to bring to your club or a festival, please send a booking request to my agent at Digital Om Productions.